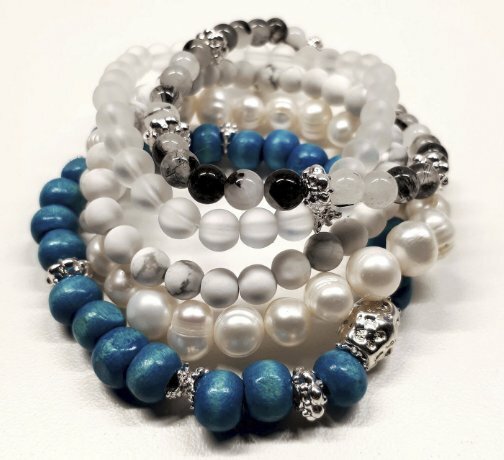 5 Bracelet Set Giveaway, 3 sets. 11 ways to enter. You can feel the energy and the quality of the beads. Enter now!